C. & E. FEIN GmbH of Germany is acquiring Iowa-based Jancy Engineering, Inc., a firm that specializes in core drilling. 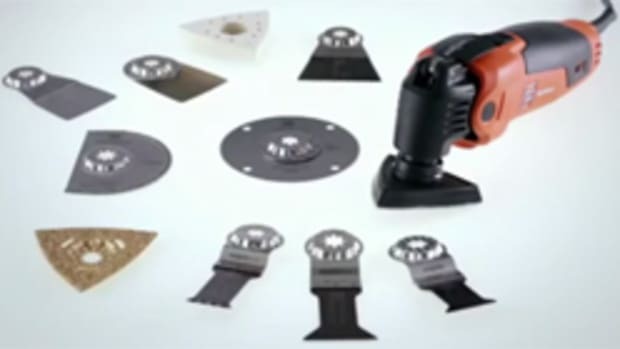 Fein, a manufacturer of power tools for the woodworking market, says the acquisition will boost its position in the North American metal market segment. Jancy Engineering will remain under its current management after the acquisition. Jancy Engineering produces HSS annular cutters and magnetic drills, marketed under the Slugger brand, as well as metal-cutting circular saws and beveling machines for weld prep work. Fein has been represented in the United States by its subsidiary Fein Power Tools Inc. of Pittsburgh since 1978 and in Canada by Fein Canadian Power Tool Co. in Ontario for 50 years.